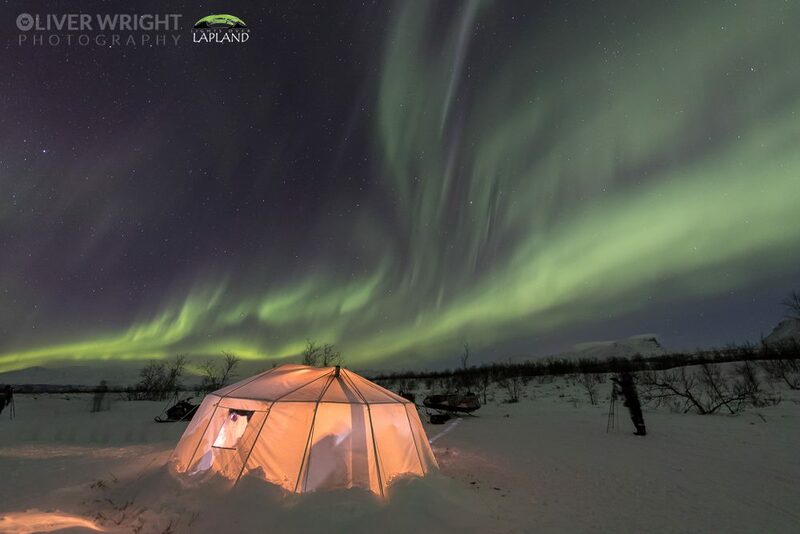 We let you explore the wilderness and the wildlife around Abisko! 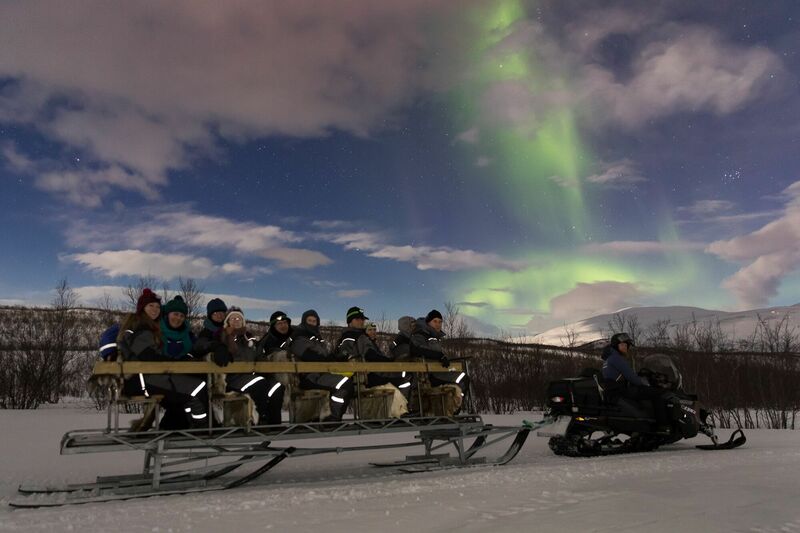 The trip starts outside of the front desk of Abisko.net and Abisko Mountain Lodge every day at 9:30 and 14:00. The trip takes about 2 hours. The trips are avalible from the time when we enough snow -­ 8:th of April. Other periods on request. We offer pick up service from all accomondation in the area.